The first Red Dot Award for Kia was earned in 2009 by the Kia Soul. 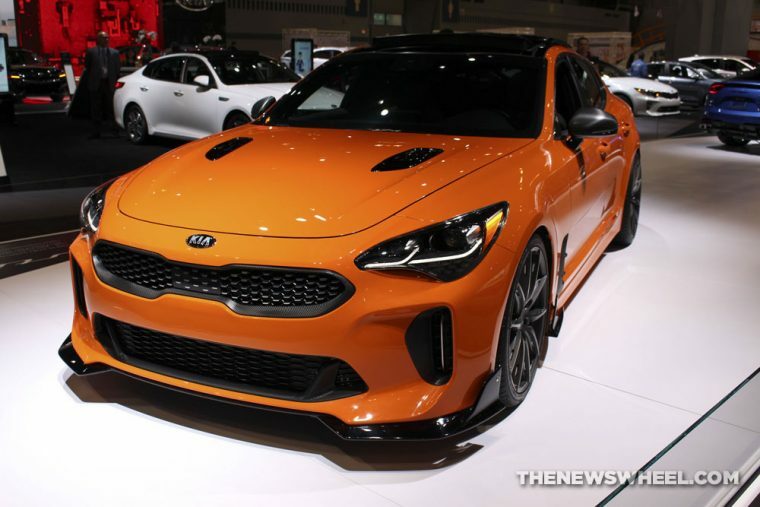 So far, 2018 has been a remarkable year for Kia’s design as the Kia Stonic, Picanto, and Stinger took home accolades from iF Design in February, the ninth year iF design has singled out Kia. Forty design professors, independent designers, and trade journalists comprise the judging panel of the Red Dot Awards, a program that was founded by the Design Centre of North Rhine-Westphalia in 1955. Kia will be presented with the three Red Dot awards in Essen, Germany, on July 9. The 2018 Kia Stinger features a “gran turismo” aesthetic complemented by a luxurious and roomy interior. The Kia Picanto may be Kia’s most diminutive model, but it is big on style. It is highly customizable and loaded with advanced technology. The Kia Stonic gives drivers tons of choices to make it their own, and as the automaker’s debut compact crossover, features a “practical SUV format,” according to Kia.